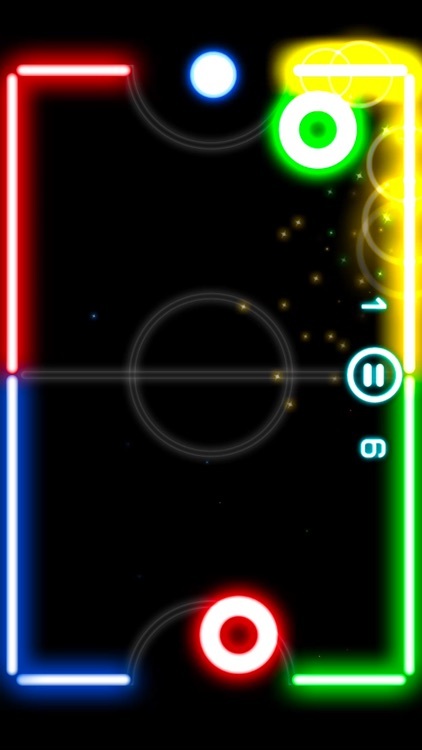 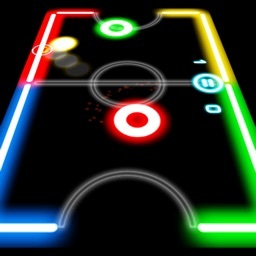 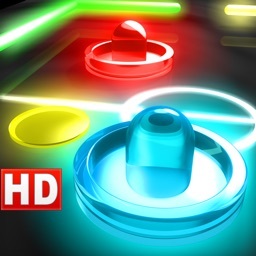 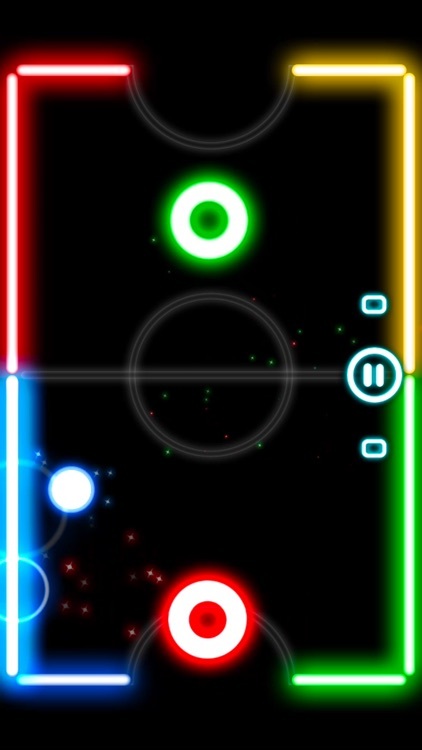 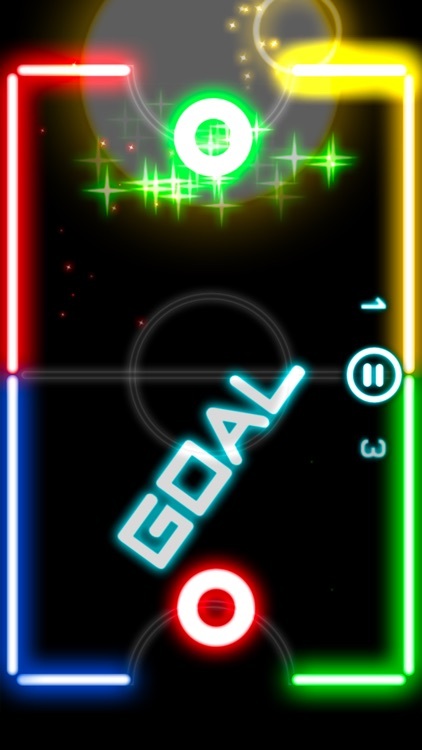 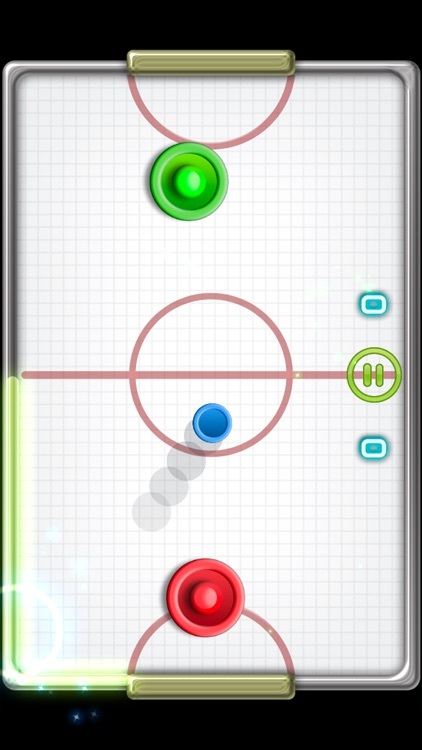 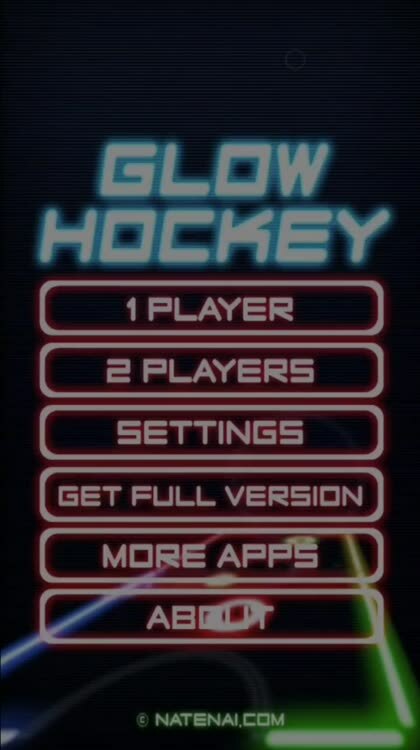 Glow Hockey delivers a new style of air hockey game. 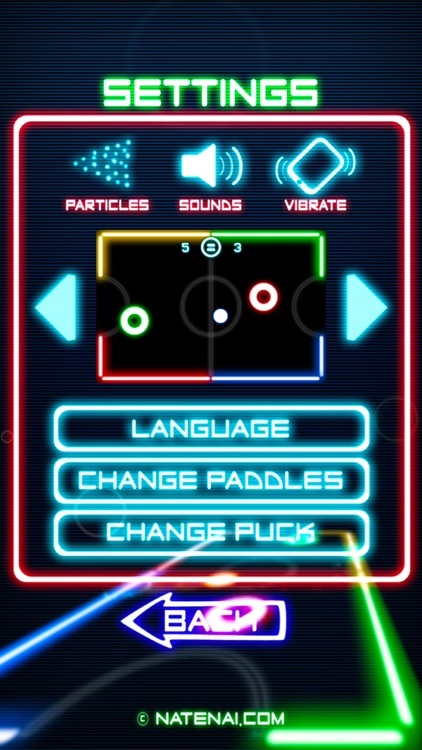 Easy to play, hard to master. 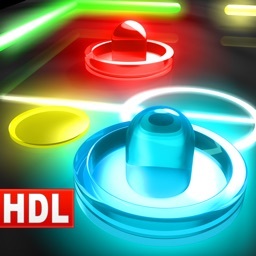 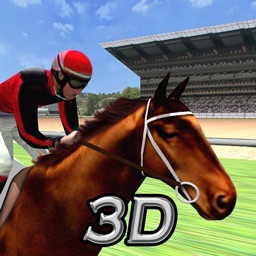 Challenge yourself with the computer opponents or play with your friends!